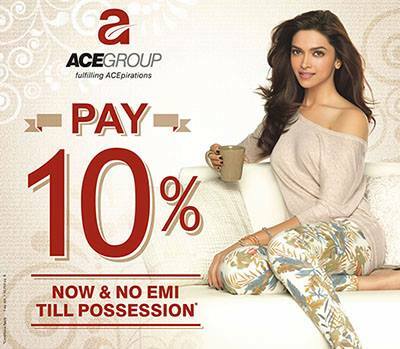 Get your dream home in the huge project Ace City at Noida Extension. It is offering all technically and advanced amenities in the campus in the customer's budget. The marvellous project created with modern design and great construction quality to provide you all comforts and luxury in affordable price.